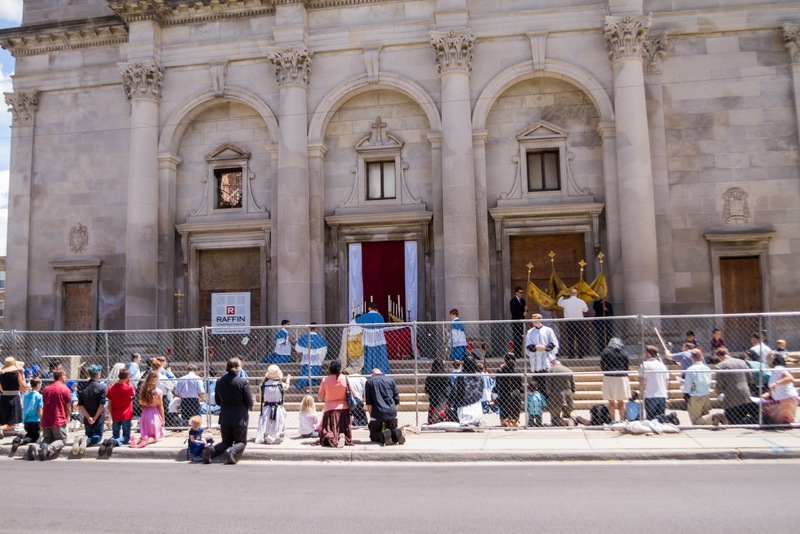 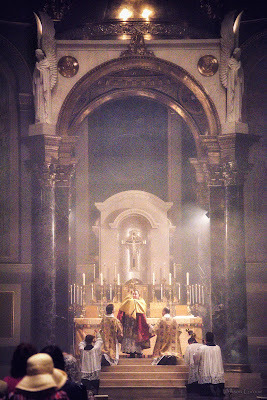 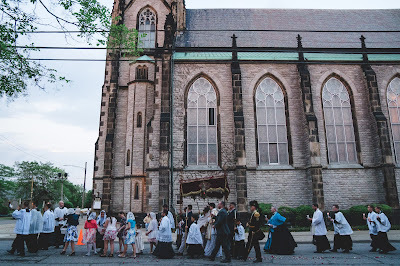 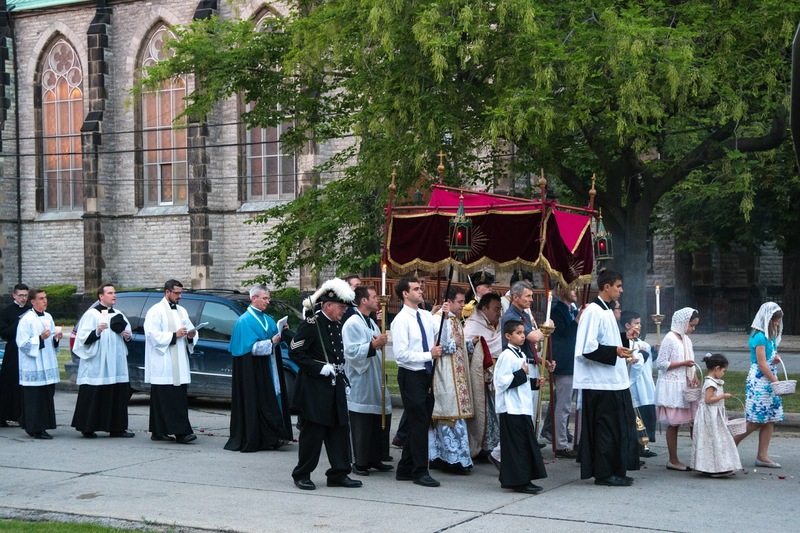 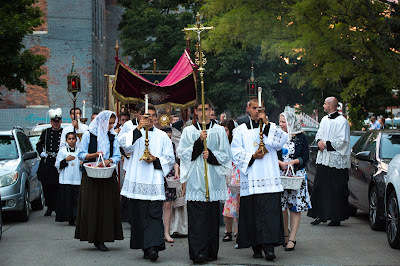 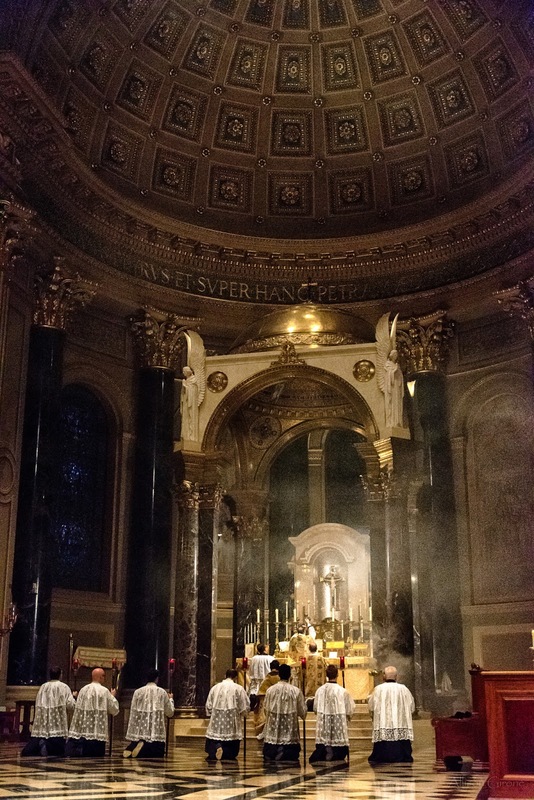 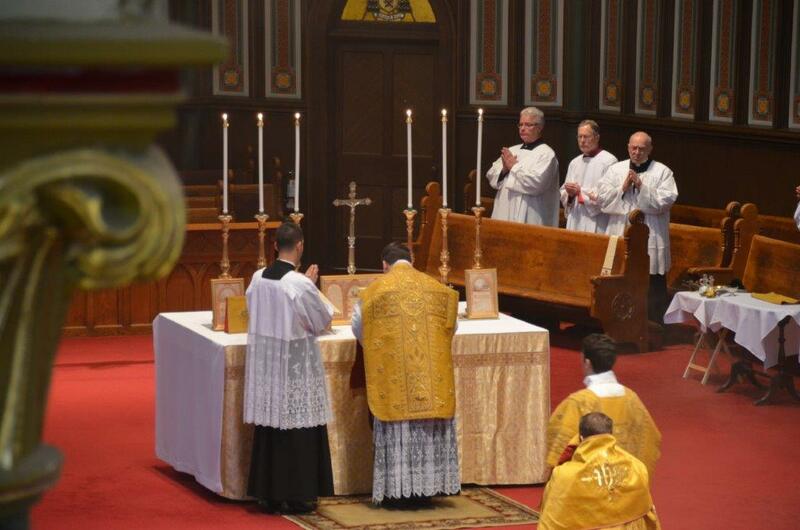 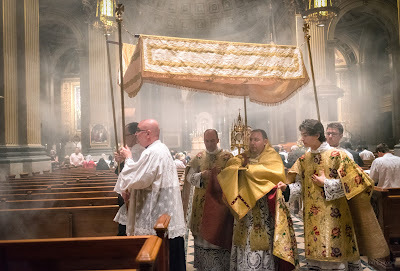 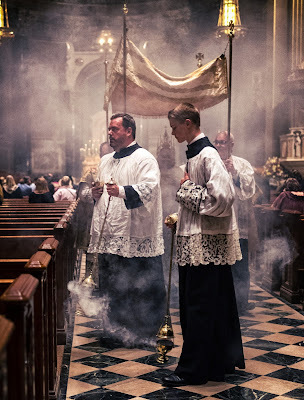 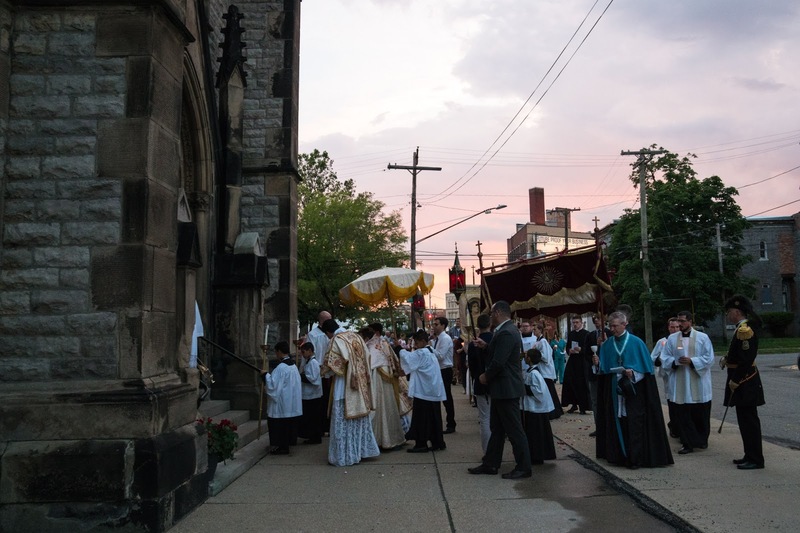 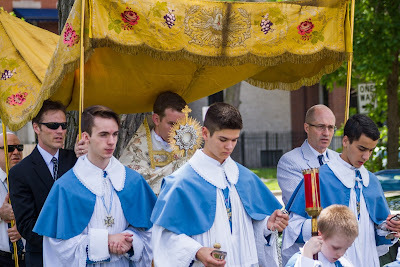 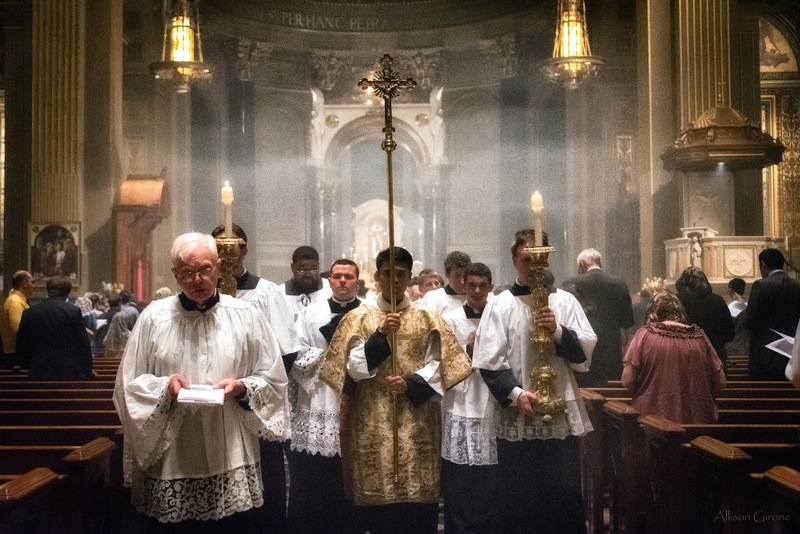 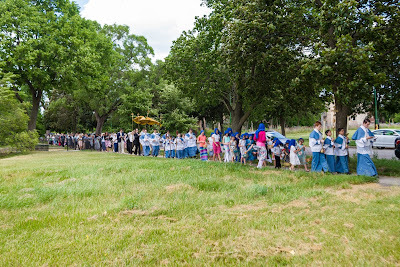 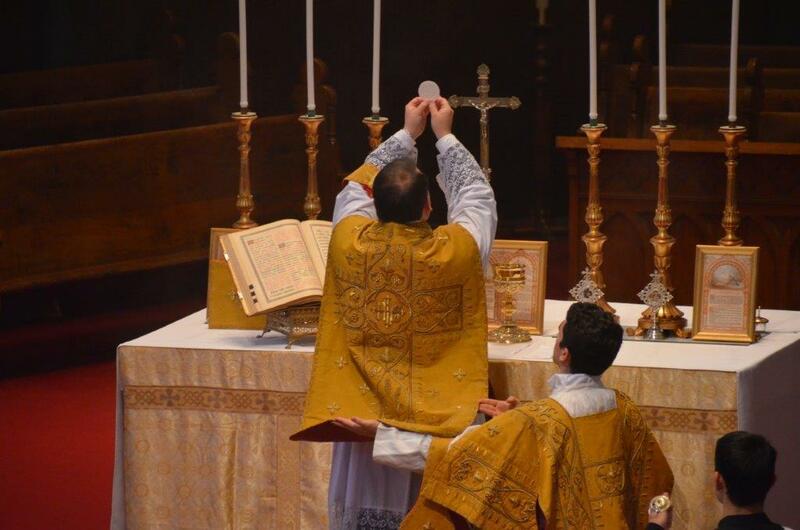 As we have for a few years running, we got up to three photoposts for Corpus Christi this year. 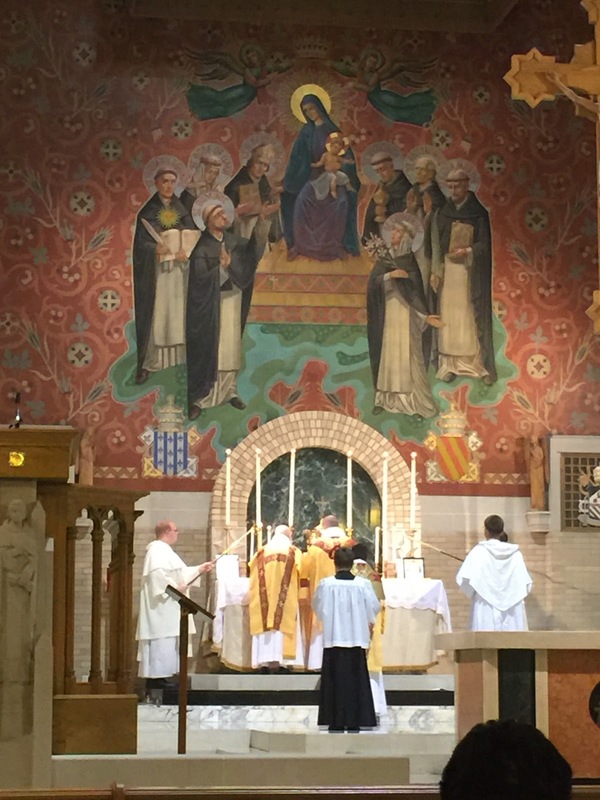 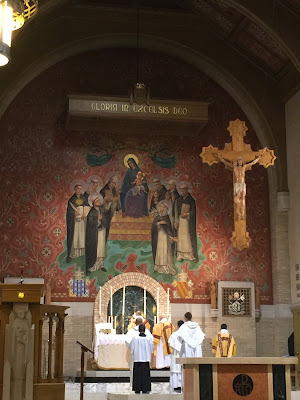 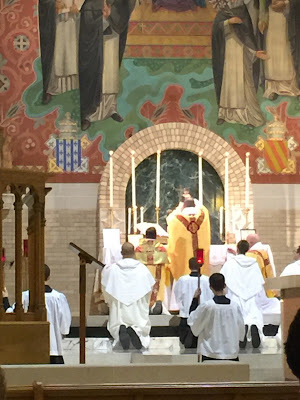 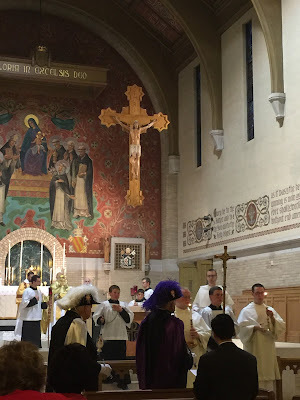 It is certainly encouraging sign that each of them has included Masses celebrated in the proper Use of a religious order: Premonstratensians in the first, Dominicans in the second and third, although the Dominican Mass in this post was celebrated on the feast of the Sacred Heart. 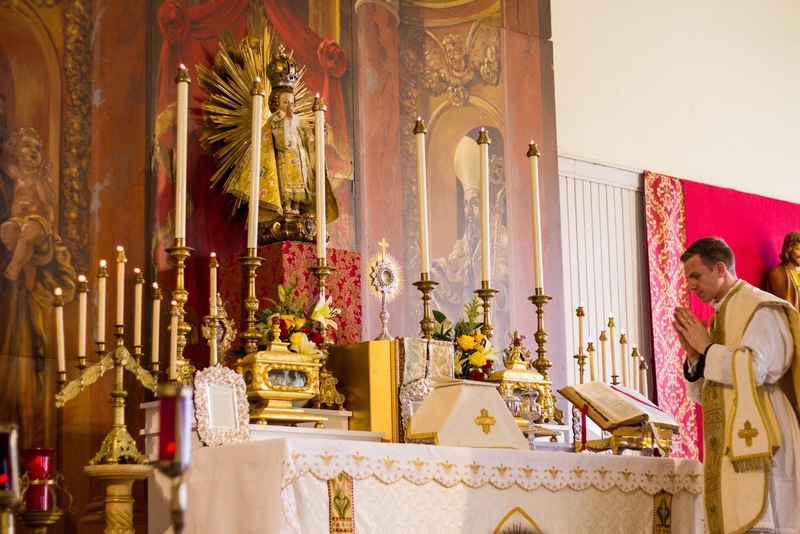 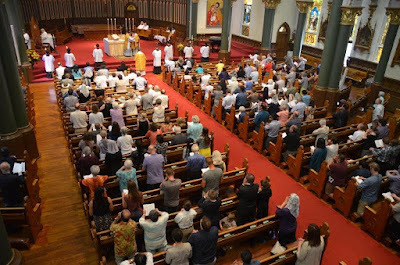 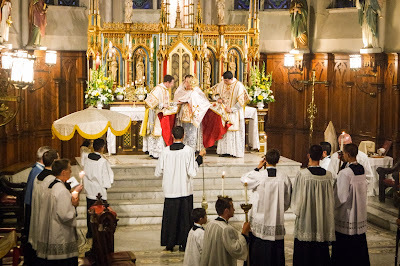 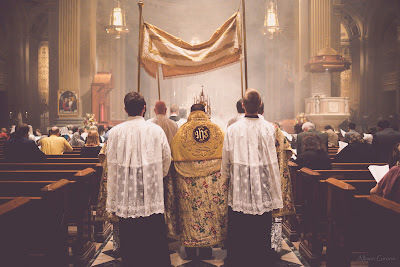 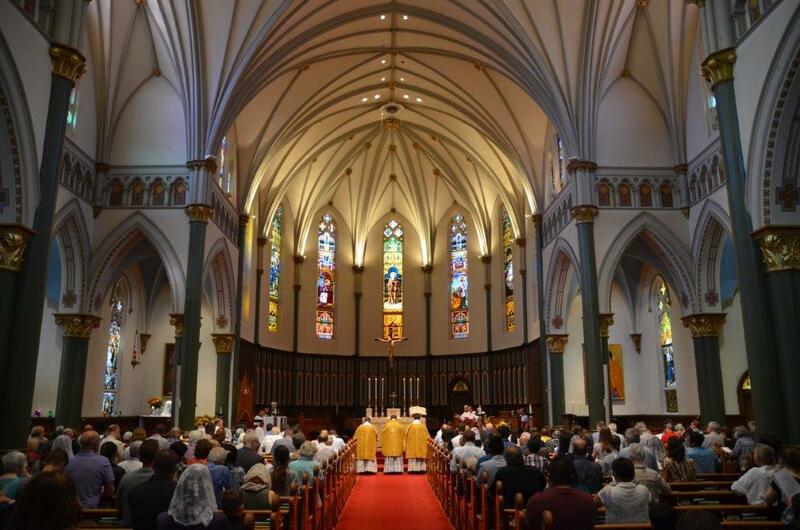 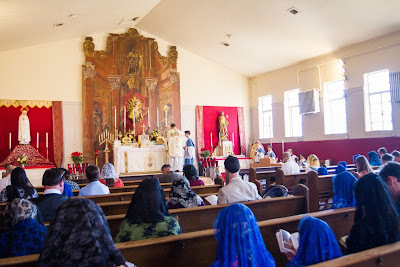 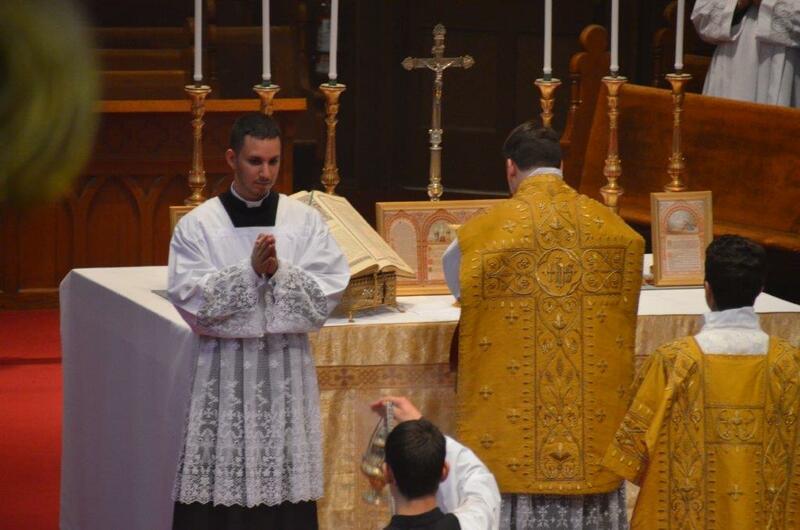 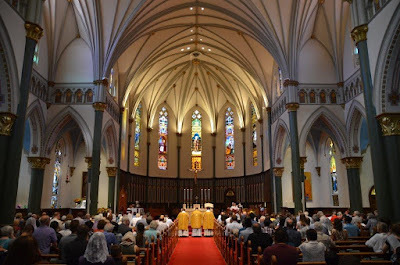 I also include a Mass for the feast of St John the Baptist, the first solemn EF celebrated in the cathedral of St Andrew in Victoria, British Columbia, since the liturgical reform. 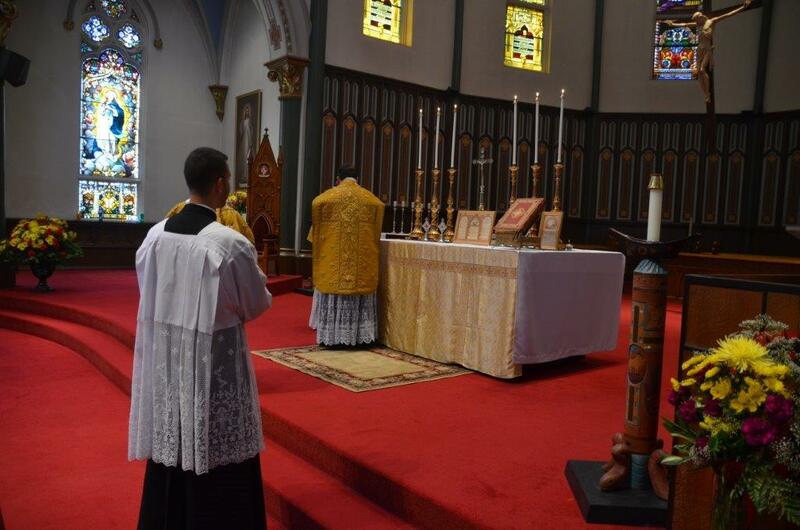 As always, we are very grateful to all those who sent these in. Continue the work of evangelizing through beauty!